You have decided on the main pieces of your living room furniture – a sofa and loveseat set or sectional. 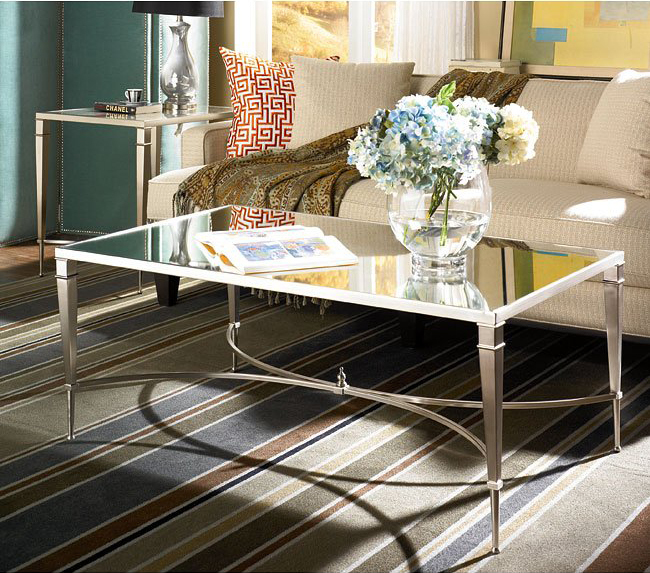 And now it’s time to think about the occasional tables, or at least a coffee table to make the room decor complete. FurniturePick will help you make the best choice in coffee tables in 3 easy steps. Check out at our blog today!